Music release by A’mari “DJ Mona-Lisa” entitled, “Black Hypocrisy” (Jamaica Land We Love) featuring Anwar Getem also Alex Marie Brinkley. Lyricist: Veneice Fung-Chung and Daniel Gong. Published by Phantom Fireworks Record Label Incorporated. Jamaicans worldwide got together in one accord recently as they celebrate the victorious triumph of X Factor UK competitor, Dalton Harris who proudly represents his country bringing tears to the eyes of fans internationally. 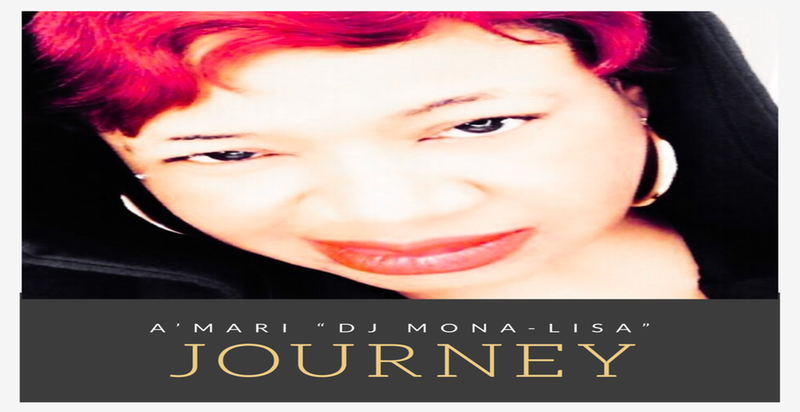 Recording artist, A’mari “DJ Mona-Lisa” shows support in this video- an outpouring of love on behalf of Jamaicans and the world.